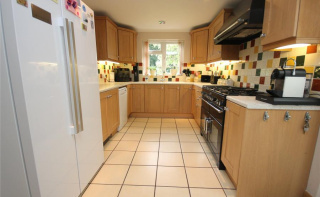 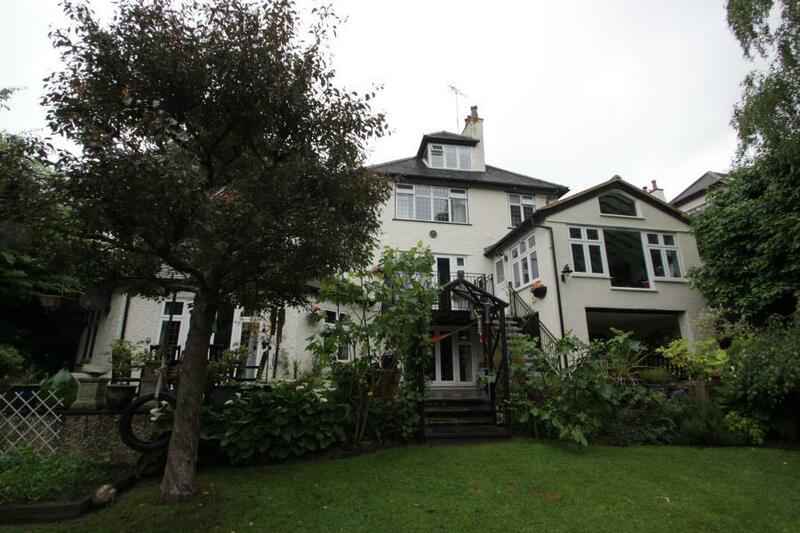 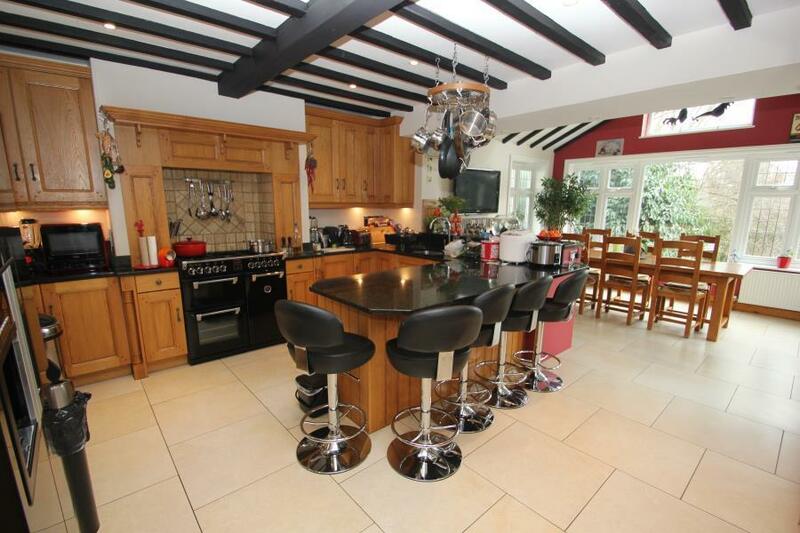 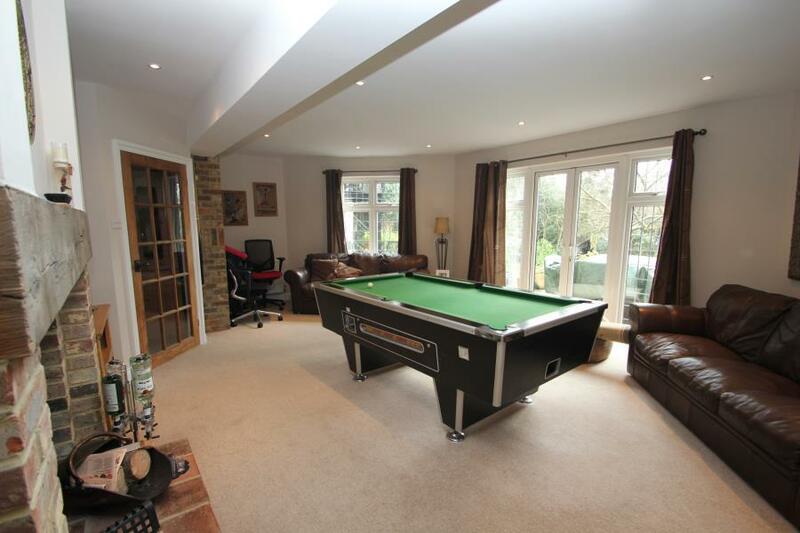 Located in one of Woking's most popular roads, this superb property offers seven bedrooms, four reception rooms, kitchen with ample space for dining, study and second kitchen. 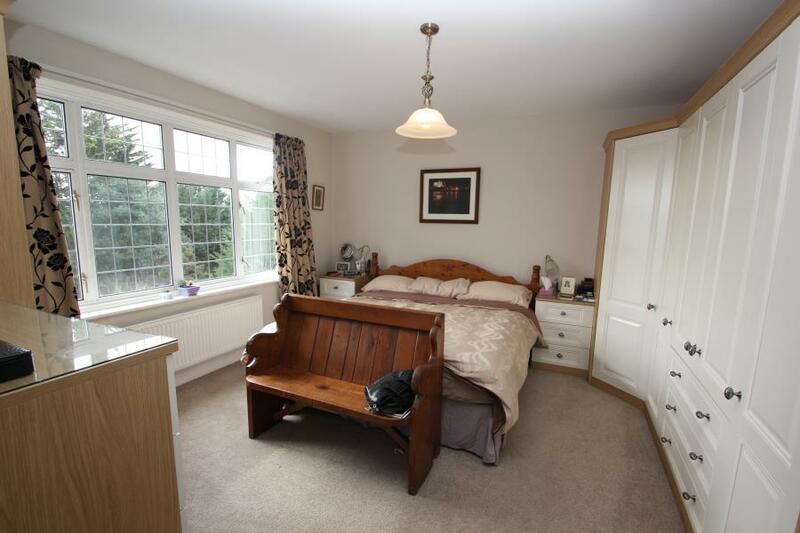 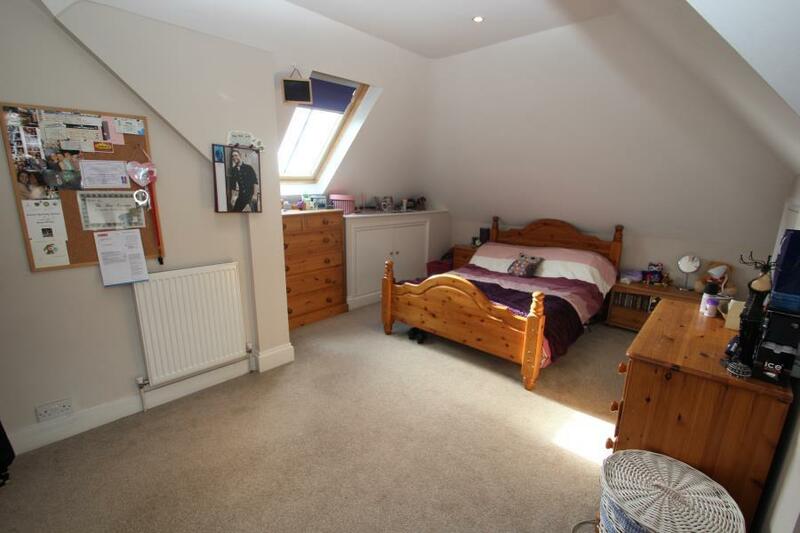 Master bedroom with en-suite, six further bedrooms, four bathrooms. 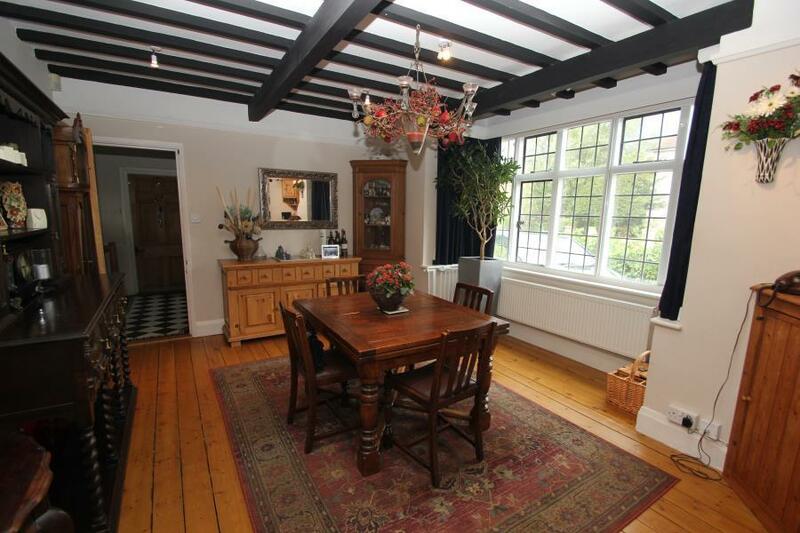 Double garage, driveway parking and pretty enclosed garden. 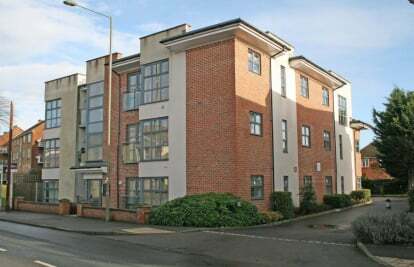 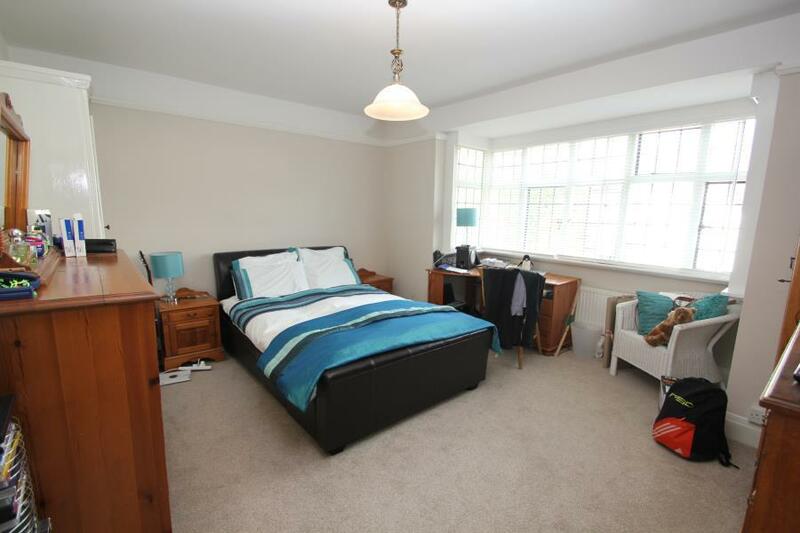 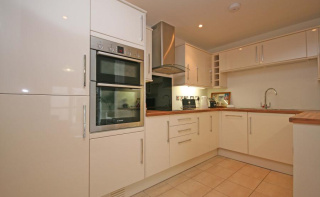 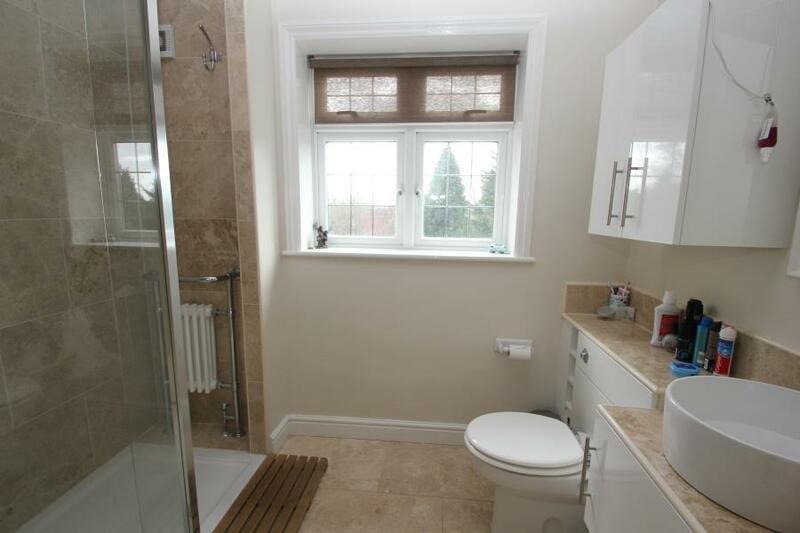 Walking distance of Woking town centre and main line station. 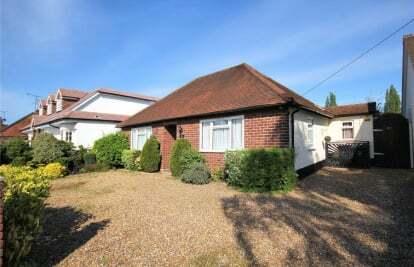 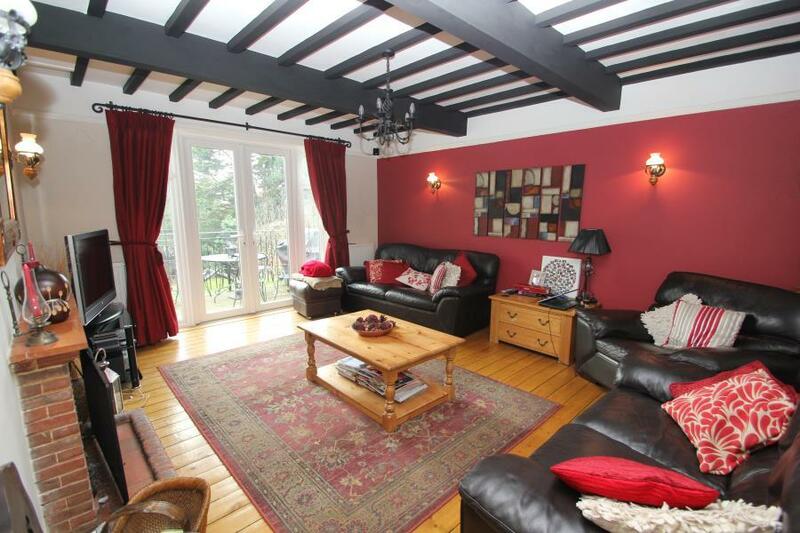 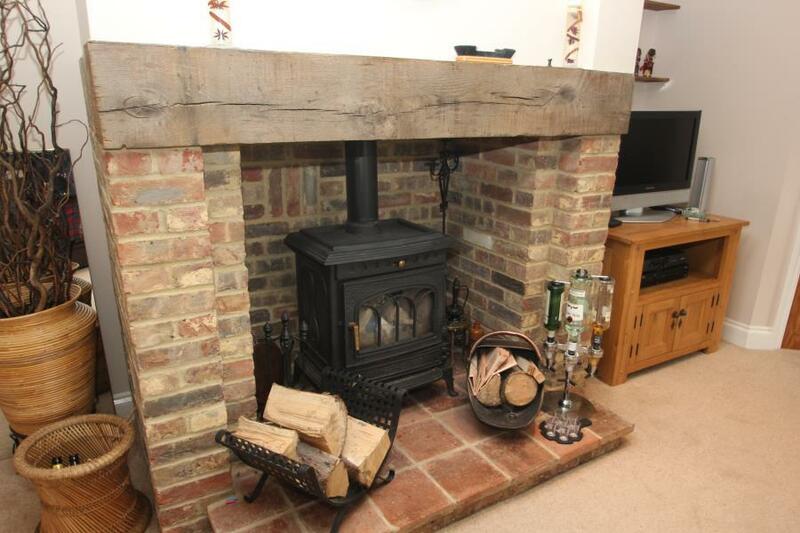 Good access to the M25, A3 and M3.